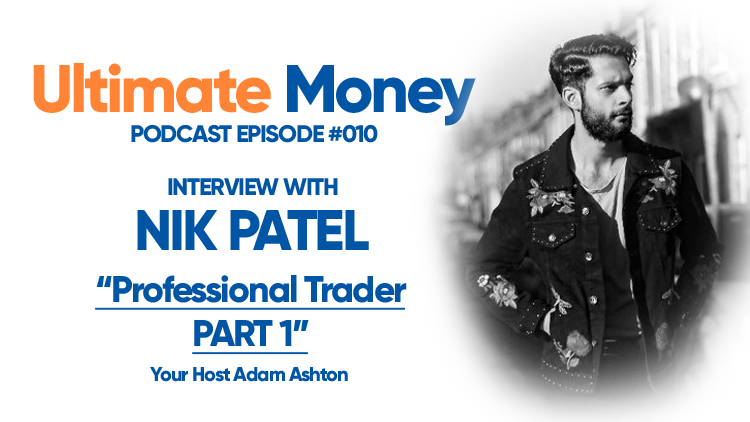 After speaking with an average everyday crypto trader ‘Joe Blow’ in podcast episodes 8 and 9, now it’s time to speak to a professional trader. Nik Patel has been trading altcoins for over 4 years, and recently released his book ‘An Altcoin Trader’s Handbook‘. This episode is a basic introduction into Nik’s memoir and experience in the cryptosphere so far, as well as some basic questions that any beginner trader might want to ask.